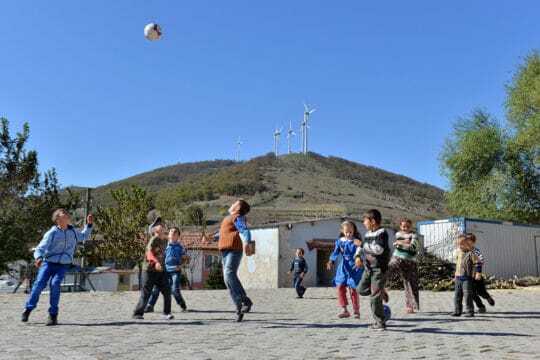 Soma 3 is the third section of the Soma wind farm in Turkey. 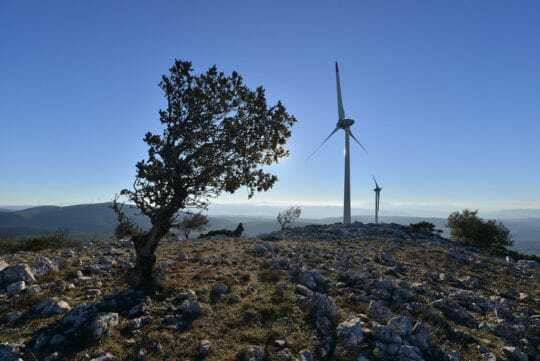 The local subsidiary Polat Enerji, 45% owned by the group EDF-EN took charge of achieving the project, likewise Soma 1 and 2 were conducted under the same joint-venture. Commissioned in 2015, this 100 MW extension increases the total capacity of the wind farm to 240 MW. 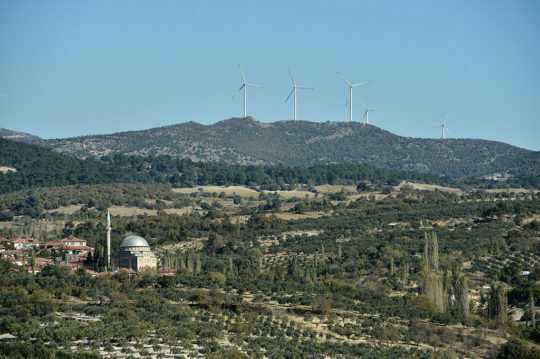 Located in western Turkey, the Soma wind farm previously consisted of two sections of 79 MW and 61 MW commissioned in 2009 and 2011 respectively. The third section of the wind farm comprises 50 Enercon turbines, each of them with a capacity of 2 MW. With a total installed capacity of 240 MW, the Soma complex (1,2 and 3) is the biggest wind farm built by EDF Energies Nouvelles in Turkey (2018).